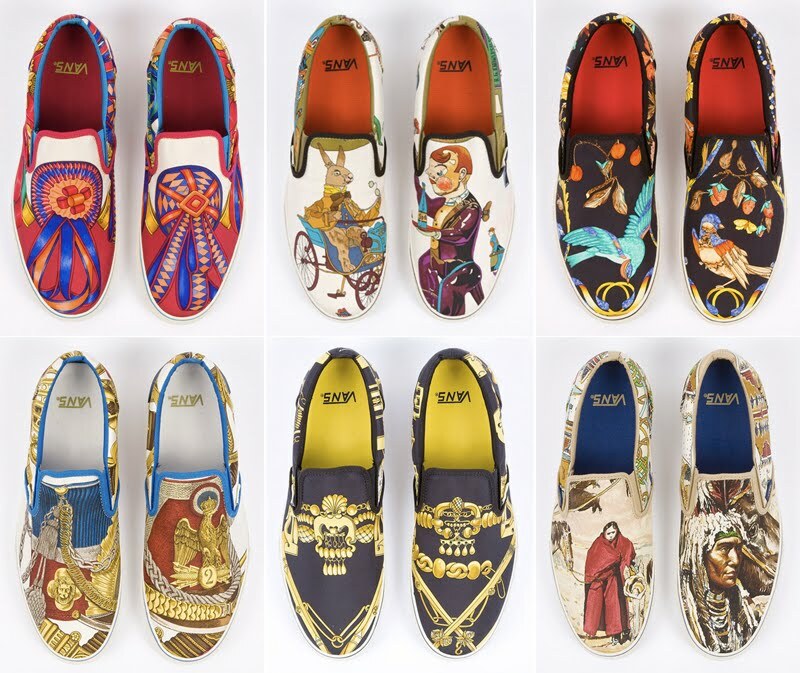 Vans + Robert Verdi+ Hermès: The coolest pair of slip ons. Here is the latest collaboration Vans has done, so I decided to make a post of this because I think the end result is great, the new Vans offers you everything what is necessary to make a trip a la mode. This vintage print has something that makes them so personal and so unique and you are free to choose from the 6 different models available. Fab shoes! love them all! These are seriously awesome, and I am so glad you posted about them. I've been looking for a pair of slip ones that are a little different from the Toms shoes, because everyone i know ones a pair. I think your favorite might be my top pick as well! Seriously great shoes! I like the yellow and blue ones too! Wow theses shoes are all amazing! Great blog by the way, I like your elegant style! wow! 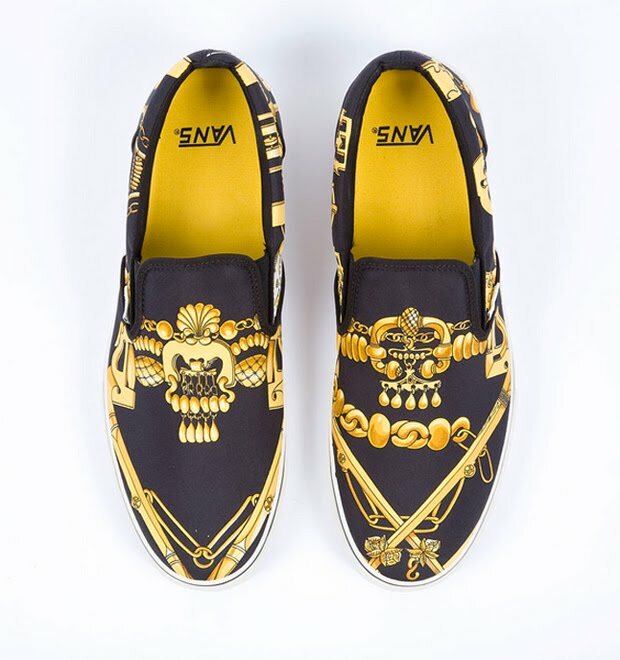 these are amazing, i need a new pair of vans - these might just be the ones! These are so cool. Do you know where I can get them? I love the patterns but I'm not a huge fan of Vans! We love your blog, very well done with materials so cool, we're going.